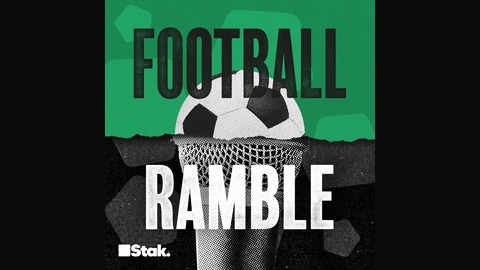 The Football Ramble emerged from London towards the end of 2007 as a genuinely refreshing football voice, and quickly established itself as one of the most influential and entertaining shows about the world's most popular sport. It is now the largest independent football brand in the UK and a must-listen for any discerning fan that enjoys the more entertaining side of the game. 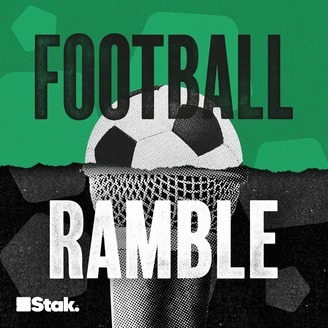 From sold out live shows to broadcasting from major tournaments, The Football Ramble has it covered. Join them every week. 781589. It’s Good Fryday and for our final egg we have the Egg Royale, the Golden Goose Egg, a smooth, notorious player who was well and truly laid, pro-teen with squad selection and at one time the toast of the nation.